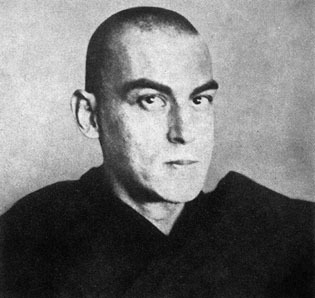 Writings of Allan Bennett, Frater Iehi Aour, Bhikkhu Ananda Metteyya, Ananda Maitriya. Charles Henry Allan Bennett (1872 — 1923) was a member of the Hermetic Order of the Golden Dawn. He was a friend, mentor and associate of author and occultist Aleister Crowley. Right Understanding (1913), Buddhist Review, No 5. Crowley, Aleister. Confessions of Aleister Crowley, Chapters 27,28,29,30,31,32,33. Crow, J. L. (2008). Allan Bennett & the Emergence of Buddhism in the West in Insight: The Journal of the Theosophical Society of England, 49.3 (Autumn 2008), 30-33.